Welcome to my i real estate cape cod page. I'll be making updates to this page and maintaining my current listings here. Also feel free to check out my company web site at www.pineacresrealty.com for more valuable information and listings! 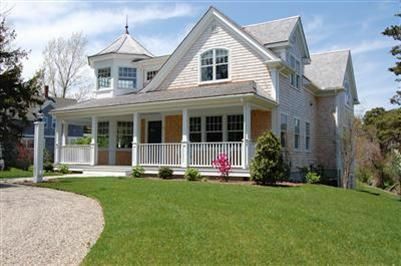 I'd love to help you find your Cape Cod home. Email me! Lori Fanning-Smith will put her terrific local knowledge to work for you on Cape Cod! A summer resident since 1984, Lori moved back to Chatham year round in 1994 when she joined her mother, Pine Acres Realty's former principal, Toby Merk. Lori started her real estate career during the early 1990's in the Brookline/Newton marketplace where she worked for Hunneman & Co. Lori had a successful 3 1/2 years at Hunneman but felt ready for a change. Since 1994 Lori has used her local knowledge & resources to find the right match for customers throughout the lower Cape. In 2004 Lori , together with her business partner Chris Rhinesmith purchased Pine Acres Realty. She lives with her husband Tim, a local builder and her two children Samantha (age 11) and Owen (age 6) in Chatham. 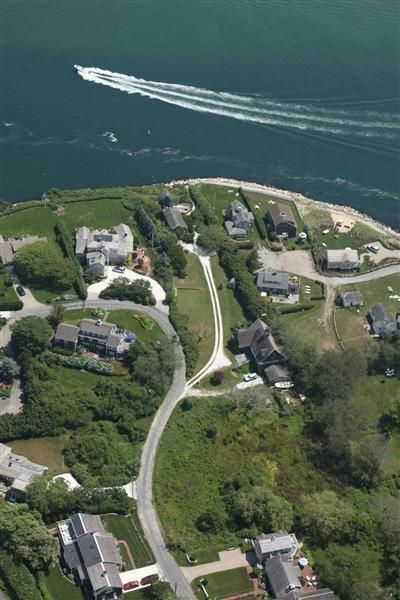 Search Lower Cape MLS Listings!! !